The First Skyscraper: Chester Arthur was the 21st American President who served in office from September 19, 1881 to March 4, 1885. One of the important events during his presidency was the completion of the First Skyscraper in 1884. Summary and definition: The ten-storey Home Insurance Building in Chicago was the first skyscraper ever built. It was designed by the civil engineer and architect Major William Le Baron Jenney who utilized a steel frame for its construction. The steel frame of the Home Insurance Building supported the entire weight of the walls, instead of load-bearing walls carrying the weight of the building. William Jenney is often referred to as the “Father of the Skyscraper” and his innovative development and architectural design led to the "Chicago skeleton" form of construction. The Home Insurance building was the first fully metal-framed building, and is considered the first skyscraper. Interesting, fun First Skyscraper Facts for kids are detailed below. Following the terrible disaster, the city of Chicago embarked on a building frenzy to re-build their metropolis. The construction materials were no longer wood. The buildings were made of stone, brick iron and a new material called steel. Steel: The Bessemer Process was invented by Henry Bessemer in 1856 that created steel from iron. 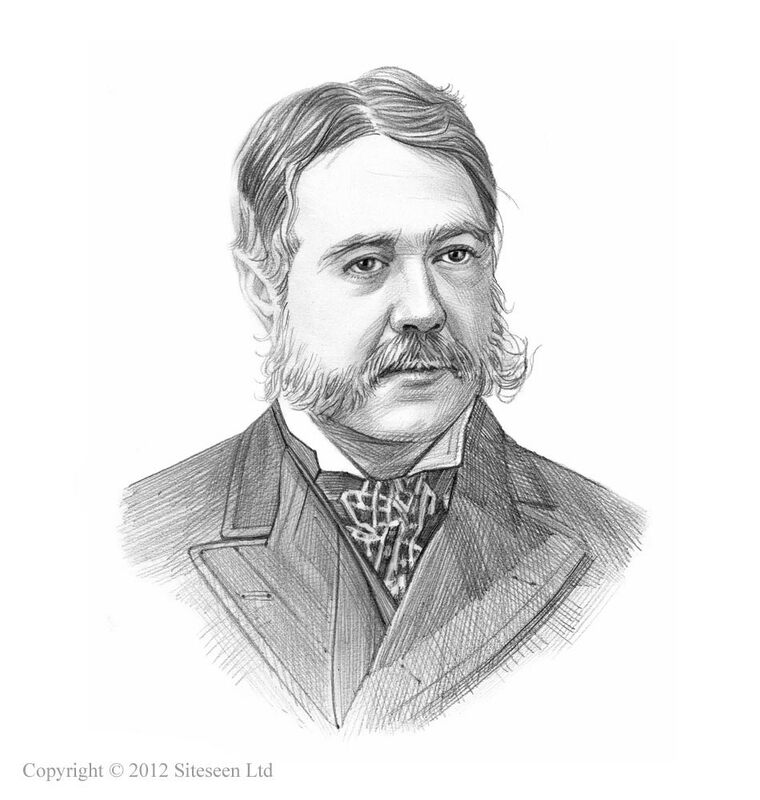 The Bessemer process was improved in 1876 by Sidney Gilchrist Thomas which produced steel cheaply and efficiently. Steel: The cheap production of steel opened up the possibilities of a new style of architecture using steel beams. William Jenney used metal columns and beams, instead of stone and brick, to support the upper levels of the building. He was the first to incorporate steel as a structural material. The design of the Home Insurance Building in Chicago revolutionized architecture and enabled the architect William Le Baron Jenney to create an enormously tall steel frame building which became known as the "skyscraper"
Engineers and Architects had encountered numerous problems with tall buildings. Brick could not bear the weight of buildings higher than five or six stories. The Home Insurance Building building was extended by two storeys in 1890. The viability of the skyscraper was due to the invention of the elevator, the use of steel skeletal structures and the boom in office work by the 1890s. The Home Insurance Building was demolished in 1931 to make way for another skyscraper, originally called the Field Building and is now known as the Bank of America Building.